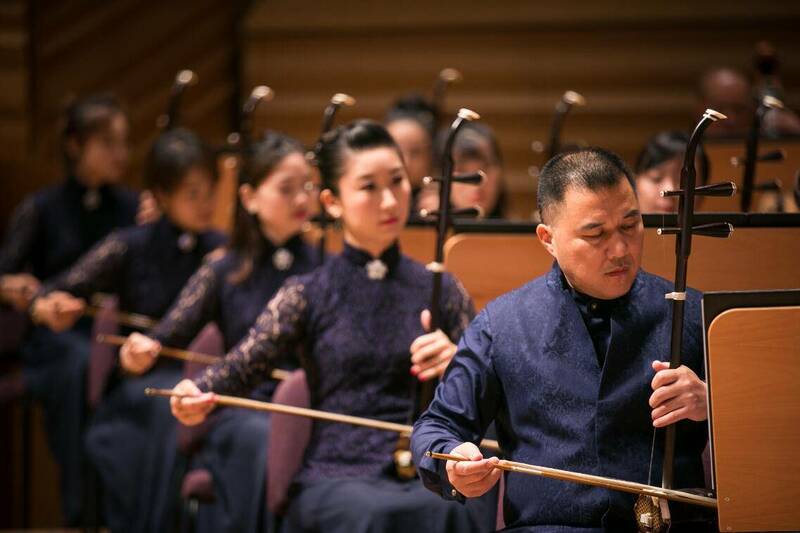 Wang Yongji, the 56-year-old artistic director of the Shanghai Traditional Music Orchestra, parts with the popular notion, describing himself a "passive conductor." 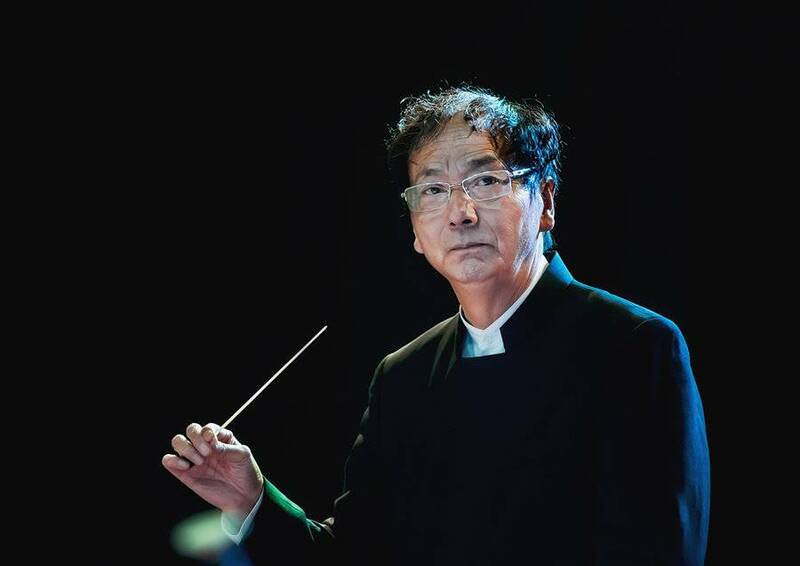 Best-known for conducting movie scores, Wang has also made a name for himself on the stage, conducting operas and ballets to widespread acclaim. The Shanghai Broadcasting Symphony Orchestra supplied the accompaniment band, with Wang guiding their every note. 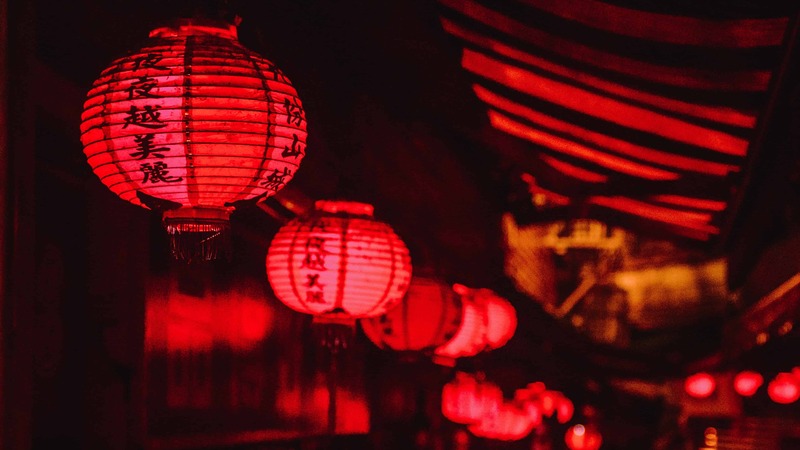 Using traditional instruments like the jinghu (a two-stringed instrument featured in Peking Opera), yueqin (a moon-shaped plucked string instrument), pipa (lute) and Chinese drums, Wang and the orchestra won over Beijing's notoriously critical audiences. Founded in 1952, Shanghai Chinese Orchestra is the first big-scale modern Chinese orchestra in China. SHCO is famous for its harmonious cooperation among the members of orchestra and its excellent mastering of all kinds of works. 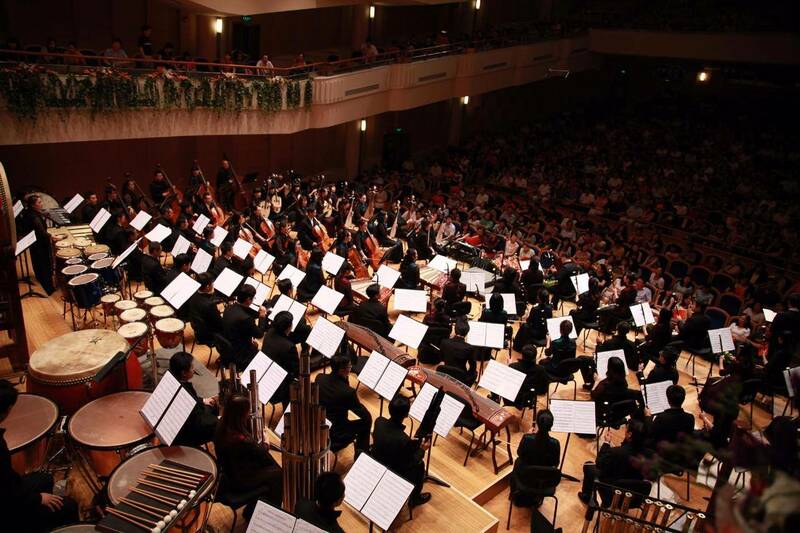 The Orchestra plays an important role in the development of Chinese music. In the history of Shanghai Chinese Orchestra, there were a number of great artists who made significant contribution to the national music development, such as Zhang Ziqian, Lu Chunling, Sun Yude, Gu Guanren, Min Huifen, Yu Xunfa, Gong Yi, etc. After the more than half a century development, SCHO now turns into a large-scale integrated national orchestra embracing four sections, that is, the stringed, plucking, wind and percussion voice. And thus accumulated a number of classic works and projects.Moreover, SHCO also initiates its own professional performance season, and recorded abundant national instrumental music. Meanwhile, by introducing numerous public performances, SHCO constantly makes efforts to popularize national music. In the future, SHCO will step up efforts to radiate the inner vitality of Chinese national music. With the kind of national music which is more inclusive and more glamourous of the times, SHCO is ready to inherit the urban context and show the brand-new conditions of national music, as well as looking forward to coming across every bosom friend. There is no age limit but children under 1.2 meter is not allowed into the venue.